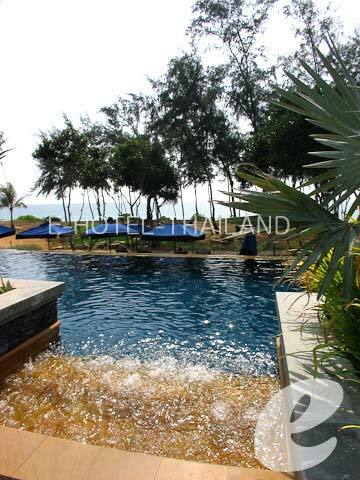 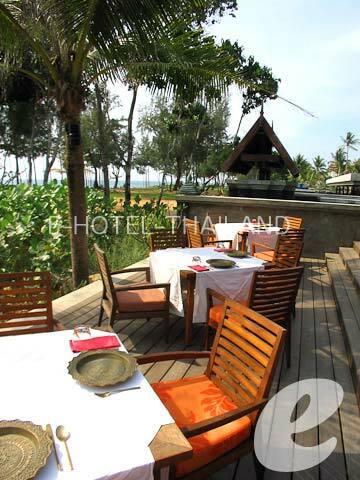 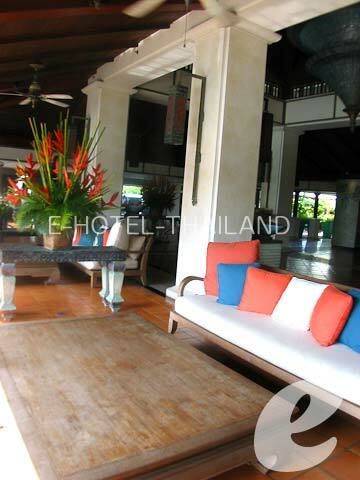 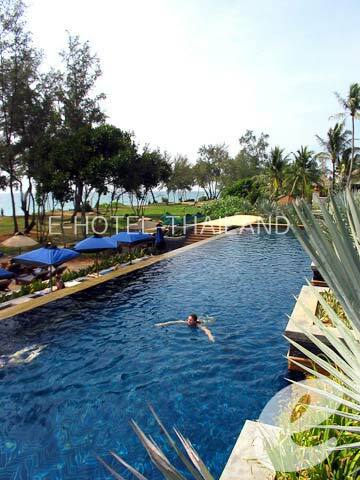 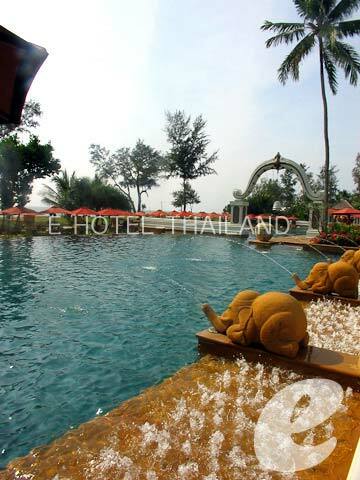 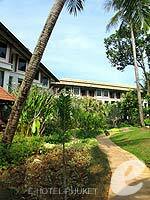 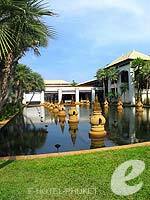 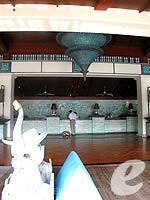 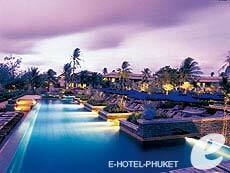 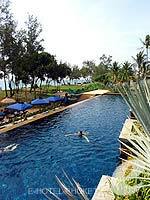 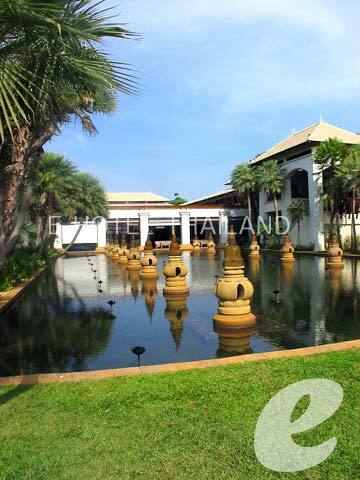 A world-renowned luxury beach resort in undeveloped Mai khao Beach. Swimming Pool : There are four main swimming pools. 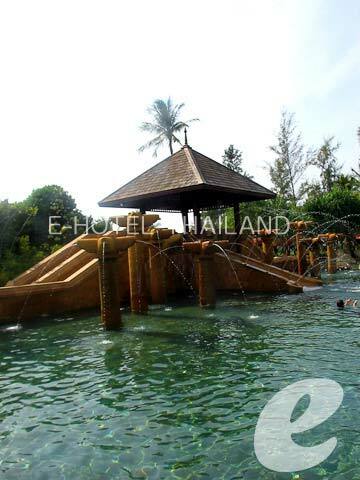 There is also a children’s pool with a water slide. 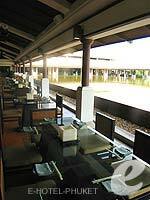 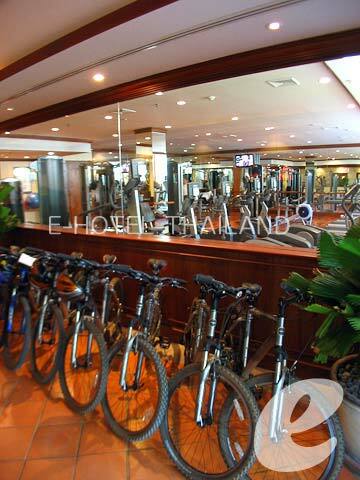 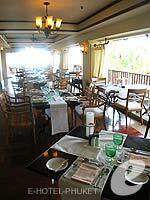 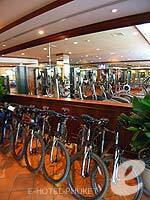 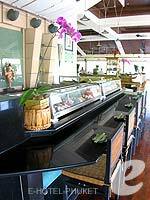 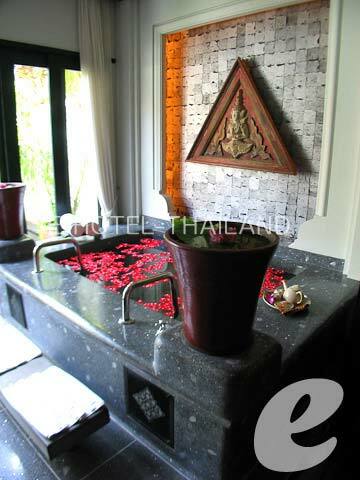 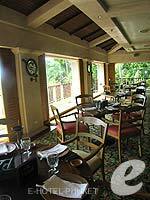 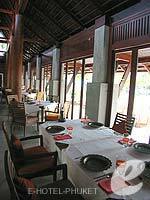 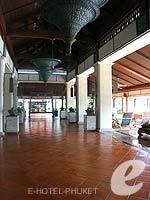 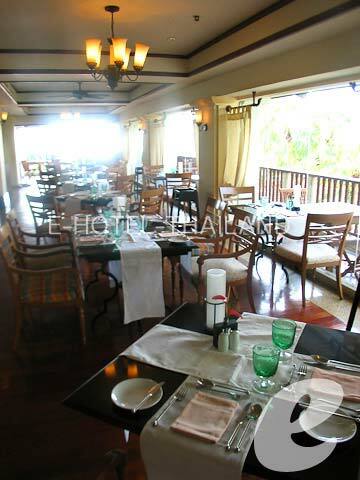 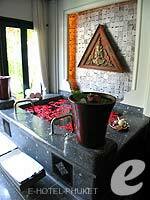 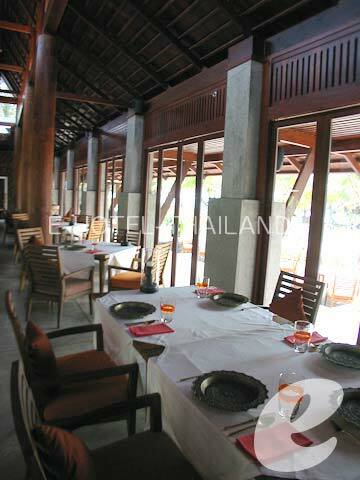 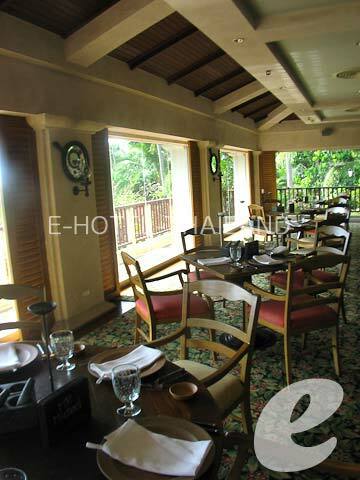 Restaurant : There are 6 restaurants & bars serving Thai cuisine, Italian cuisine, etc.